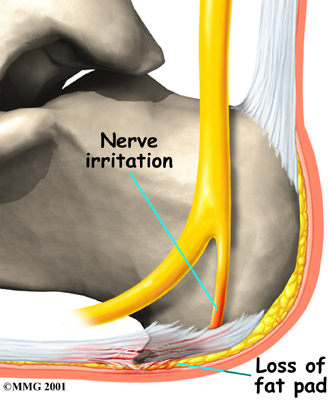 Welcome to Purposed Physical Therapy's patient resource about Plantar Fasciitis (Heel Pain). When you first visit Purposed Physical Therapy, our Physical Therapist will examine your foot and speak with you about the history of your problem. 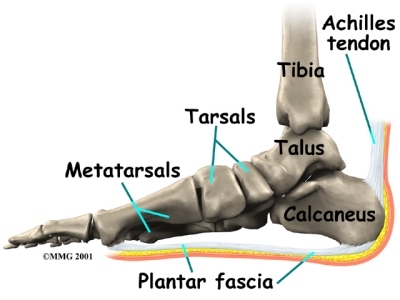 Diagnosis of plantar fasciitis is generally made during the history and physical examination. 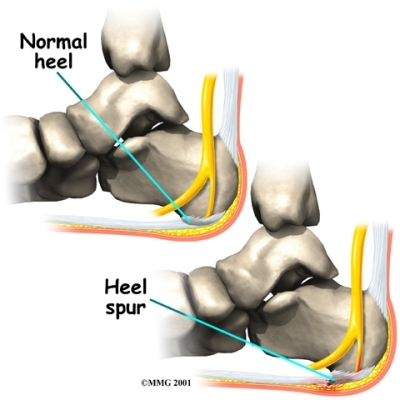 There are several conditions that can cause heel pain, and plantar fasciitis must be distinguished from these conditions. 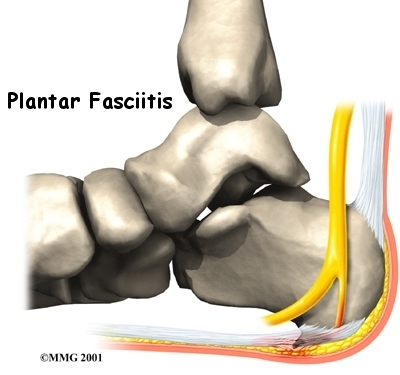 Nonsurgical management of plantar fasciitis is successful in 90 per cent of all cases. When you begin therapy at Purposed Physical Therapy, our Physical Therapist will design exercises to improve flexibility in the calf muscles, Achilles' tendon, and the plantar fascia. Throughout your post-surgical recovery, our Physical Therapist will note your progress and be watchful for the development of fractures and instability. When your recovery is well under way, regular visits to Purposed Physical Therapy will end. Although we will continue to be a resource, you will eventually be in charge of doing some therapeutic exercises as part of an ongoing home program.